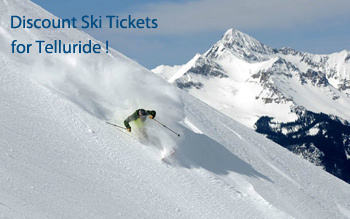 DEAL: 2-8 day discount ski tickets at up to 10% off! But... tickets must be purchased with lodging. 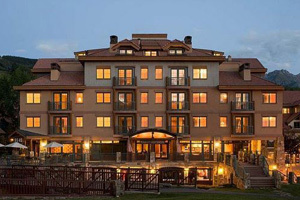 And, check out our great Hotel picks and by owner vacation rentals for Telluride! 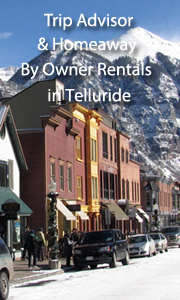 We offer discounts on ski tickets, ski rentals, lodging, by owner rentals, and apres ski ideas for Telluride, Colorado. The town of Telluride is located on the scenic San Juan Skyway in southwestern Colorado in the San Juan Mountain Range. At one end of the town is Bridal Veils Falls, the longest waterfall in Colorado. The town itself is to die for - cowboy-victorian all the way! Expect great skiing, a gorgeous valley, and great night-life. A little harder to get to as it is in southwest Colorado, but the flight service is great. Featured: The Inn at Lost Creek - Book it! 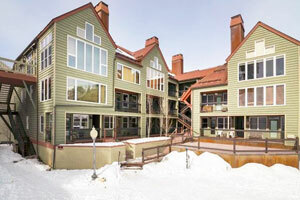 See All Listings for By Owner Vacation Rentals in Telluride! Featured: Coonskin Ski Lift Base Area Is Your Front Yard - -1 bedroom, 1 bath, slps 4, from $200/nt -- Book it! VRBO 645783-Tucked in at the base of the mountain, this 1-bedroom condo is a great little hideaway in Telluride with a late-90s feel. The views from the porch to the end of the Box Canyon are striking. This 1-bedroom/1-bath condo has a queen bed and sofa-sleeper. Up one flight of stairs from the street level or 5 steps up from the snow level to the complex's terrazzo, you'll enter this unit from the designated stairwell. To the right on entry is the living room with a leather sofa with queen-sleeper with memory foam, 30-inch flat-screen TV(HDMI) with cable and DVD player, and boombox with radio/tape/CD player. 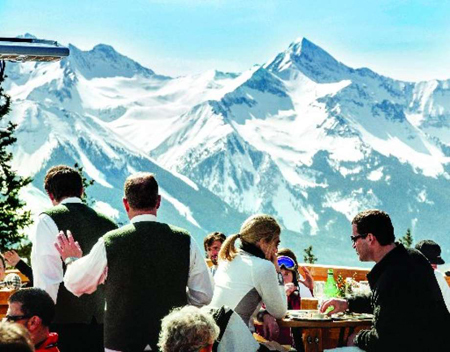 Great Apres Ski Ideas for Telluride! Restaurants, Nightlife, Fun things to do! Coming Soon! 20% off at the base with Black Tie Skis if you book here! 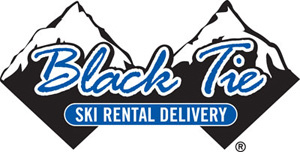 Discount Ski Rentals: Direct Deal with Black Tie Skis! 20% off automatically just by filling in our form. Ski Delivery! Black Tie Skis is a completely addictive service to rent your skis. Tough to go back. They come to you and deliver your skis, boots and poles. If you are unhappy, they come back and refit you. When you are about to go home, just leave your gear outside the door. Have a REAL vacation, and use Black Tie. Book thru this link and receive 20% off your entire rental. General Manager is Sam Nichols at 970-369-7799. Fill in the form and call him! With more than 2,000 acres of skiable terrain, Telluride is one of Colorado’s truly world-class resorts, offering more than 300 inches of snowfall annually as well as some of Colorado’s steepest terrain. 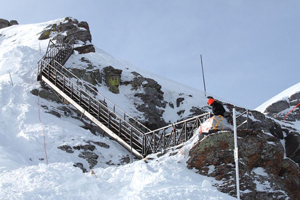 Telluride, which hosted the 2009 and 2010 Visa U.S. Snowboardcross World Cup races, has 18 lifts and 120 runs. Don’t expect to wait in any lift lines here, but if you’re looking for challenging terrain topped with brilliant powder, then Telluride will surely make you happy. Telluride’s remoteness and its vibe make it a magical place.